I stopped using tags on this blog for the reason they were too much and not really relevant or helpful. Am giving them a try again and see if I can manage them better now. They might remain or might go depending on how well I can work with them. Wish me luck. 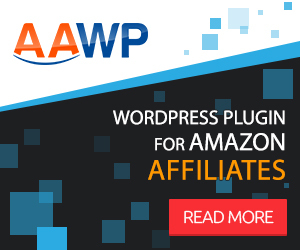 Need an alternative to Akismet plugin for your WordPress blog? How to reference files properly in parent/child themes?